March, 1964 Takemura Teisho Liaison Office. May, 1965 Teijin Shoji ( Thailand ) Limited Partnership. December, 1966 Bangkok Teijin Shoji Limited Partnership. October, 1982 Tesco Inter Corporation Ltd.
March, 1993 Teijin Shoji ( Bangkok ) Co., Ltd.
April, 2001 N.I. 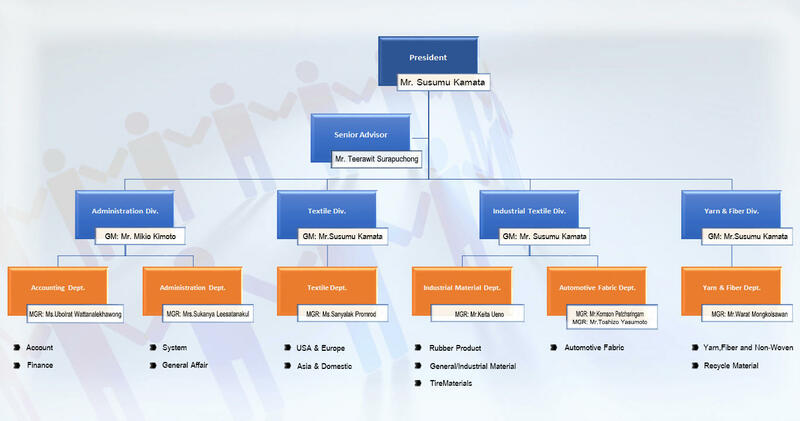 Teijin Shoji (Thailand) Co., Ltd.
November, 2012 Teijin Frontier ( Thailand ) Co., Ltd.
was established with the paid up capital 200 Million Baht. TFRT has running the business as the trading firm and converter in textile industry for more than 50 years. 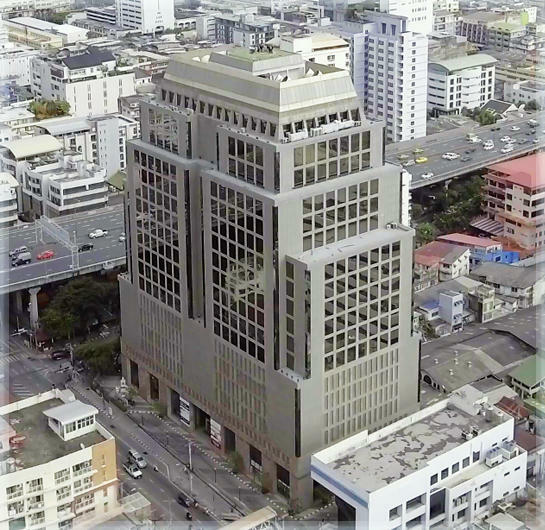 The company office is located in the central area of the Bangkok city. Rongmuang, Pathumwan, Bangkok 10330 Thailand.